New York potter William Reardon is a Sundance home décor artisan. His handcrafted pottery pieces are both functional and inspired works of art. 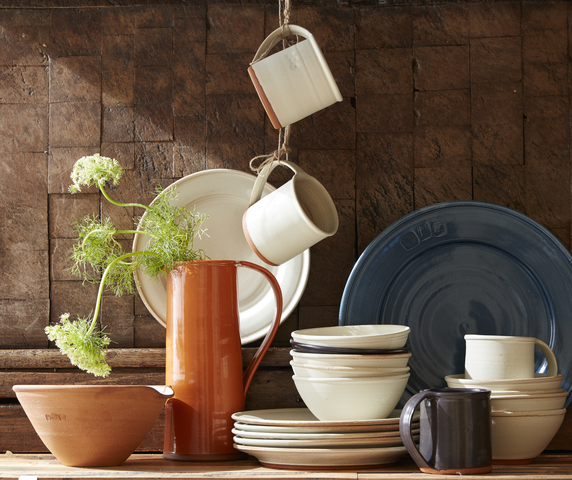 There is a timeless craftsmanship and unfiltered beauty in his handmade ceramics. With his commitment to straightforward design, purposeful forms, and expert craftsmanship, Reardon makes usable objects of charm and subtlety. For Reardon, it was clear from an early age that he was drawn to artistic creation. Born and raised in Brooklyn, NY, he was always drawing, painting, and sculpting. He went on to study ceramics and architecture at The Art Institute of Chicago. While in Chicago, his life-long passion for artistic expression found a new outlet when he studied wheel-throwing under Charlie Jahn. Reardon continued his work in clay by serving as a Studio Assistant for ceramicist Bryan Kerrigan, creating large-scale architectural tiles. 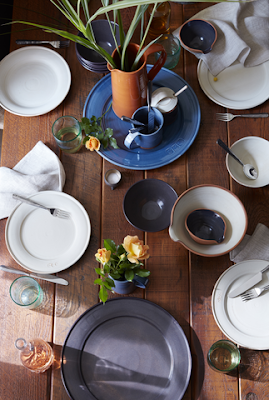 In 2013, Reardon established New York Stoneware in Brooklyn, New York, creating and selling his own line of pottery. By refining and updating classic forms, his pieces achieve an understated elegance. Inspired by the subtle beauty of simple objects made by highly skilled craftspeople, it is Reardon’s desire to make clean-lined, elegant pottery. Though they are one-of-a-kind pieces, Reardon insists that they are meant for function. 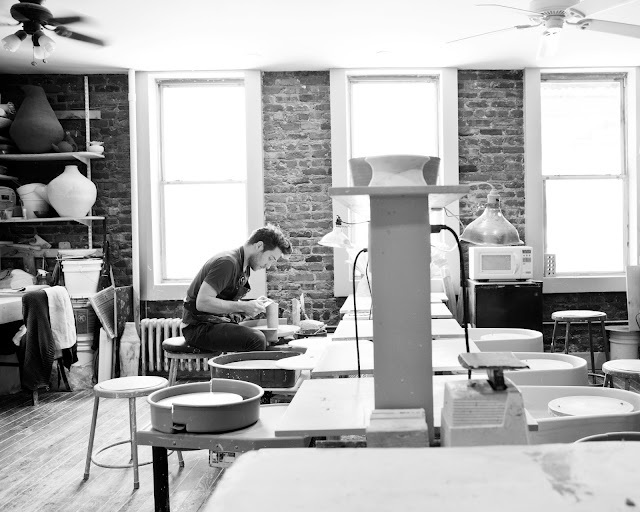 Each piece is designed, thrown, trimmed, glazed and fired by hand in Reardon’s Brooklyn studio. He uses incredible ability and meticulous attention to detail in order to craft each item. His unique pottery’s classic inspiration and contemporary functionality are sure to be appreciated and enjoyed in everyday lives. Shop the full William Reardon Collection.